Congratulations to Ulysses Gomez – Bantamweight Champion!! Gomez took home the Tachi Palace Fights Bantamweight Title on Friday, Dec. 2, in Lemoore, Calif.
Ulysses Gomez (with belt), with the help of his Xtreme Couture family, including striking coach Gil Martinez (center left). Xtreme Couture would like to welcome back Gina Carano. Gina spent the morning training with Gil Martinez, here are a couple of shots from todays practice. We expect to see a lot more of Gina here training in 2011. Friday, December 17th is the day where 25 year old undefeated junior welterweight boxer Anthony Martinez goes up against his opponent Jaime Orartia at The Four Points Sheraton Inn, in San Diego. This will be Martinez’s 7th professional fight. Anthony Martinez aka “The Aztec Warrior” was born in Lake Tahoe and has been fighting since the age of 13. His athletic background in soccer, gymnastics and Tae Kwon Do, as well as his father’s background as an amateur boxer, naturally led him to the sport of boxing. 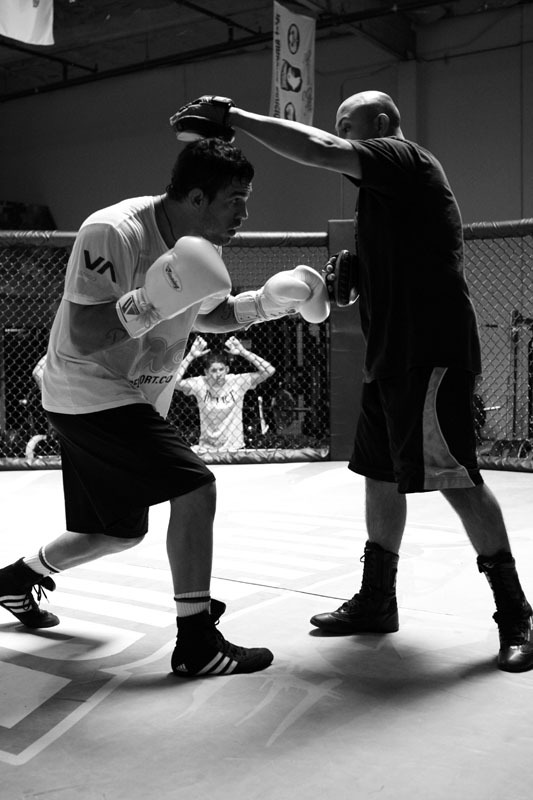 Although father Gil Martinez (Xtreme Couture Instructor) was reluctant to allow his sons to take the path of boxing, he finally gave in and ultimately ended up teaching them the skills to make them warriors in the ring. After only 8 months of training in their garage at home, Anthony and Gil Junior went to The National Boxing Tournament. Soon after, the boys won State, then beat out their opponents at Regionals, only to quickly advance to Nationals. It was at The Silver Glove Nationals of 1997 that John Brown, the owner of Ringside approached the boys and since “has been the biggest supporter to this day.” Anthony Martinez boxed 153 amateur matches with 142 wins and he turned pro at the age of 20. His record is 6 professional undefeated matches with 5 knockouts. Martinez is a 10X National Champion and Junior Olympic Boxing Champion (2000), where he received a gold medal and then a bronze and silver at the International Junior Olympics at age 16. Martinez is signed with Oscar De La Hoya’s Golden Boy Productions. Outside of the boxing ring, Anthony Martinez enjoys studying The Aztecs and listening to all music genres “except for bluegrass.” In the future, he aspires to attend college for architecture and mechanical engineering. Martinez gets his inspiration from the amateur team that his father trains. “I want to help them, make it easier for them. They are like family to me,” says Anthony. 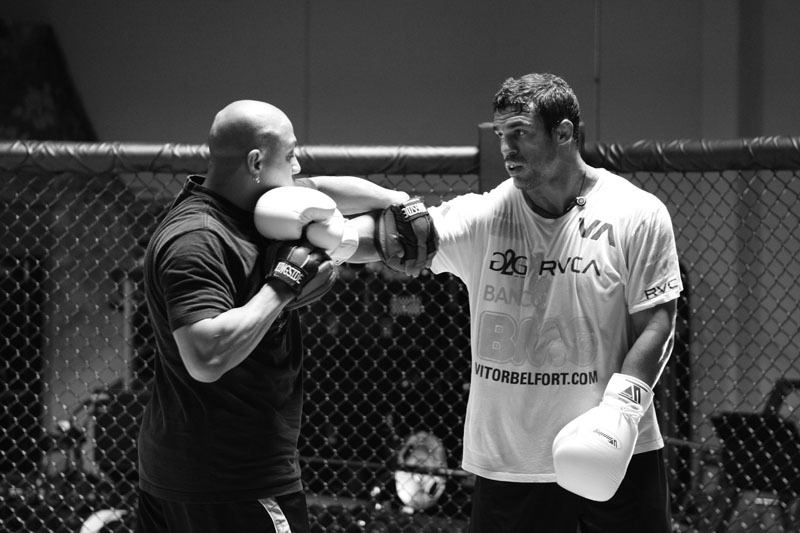 This week here at Xtreme Couture Vitor Belfort who is headlining UFC 122 against Yushin Okami has been spending the majority of his training camp thus far with Xtreme Couture Trainers mostly striking coach Gil Martinez. 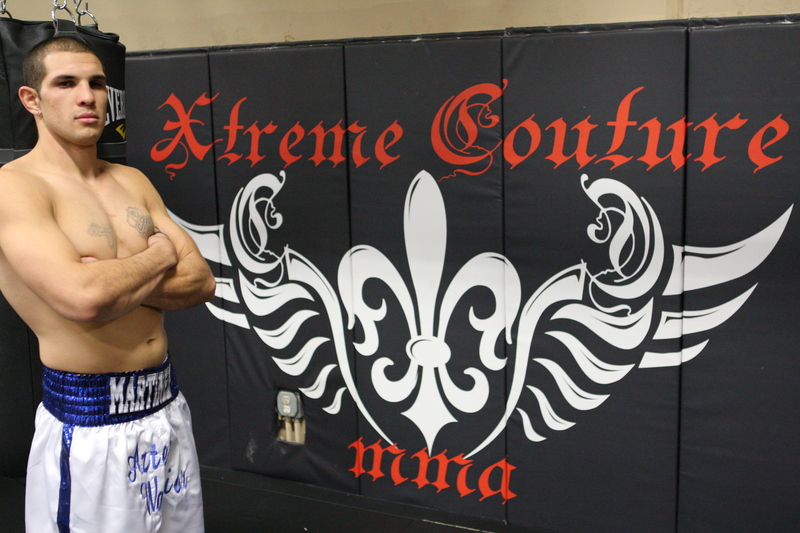 Vitor is no stranger to Xtreme Couture, in the past he trained here with former head coach Shawn Thompkins, but is now back training with the Xtreme Couture Team. Vitor has also been training this week here with kickboxing and mma great Ray Sefo and our strength and conditioning coach Jake Bonacci. 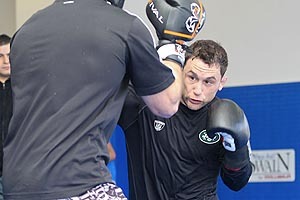 Every great fighter knows that diversification in training and keeping the training fresh is the key to success. A rare glimpse into the warm-up and preparation with one of the all time best MMA fighters in the World – Randy “The Natural” Couture. The video is raw footage shot by Xtreme Couture in his locker room. 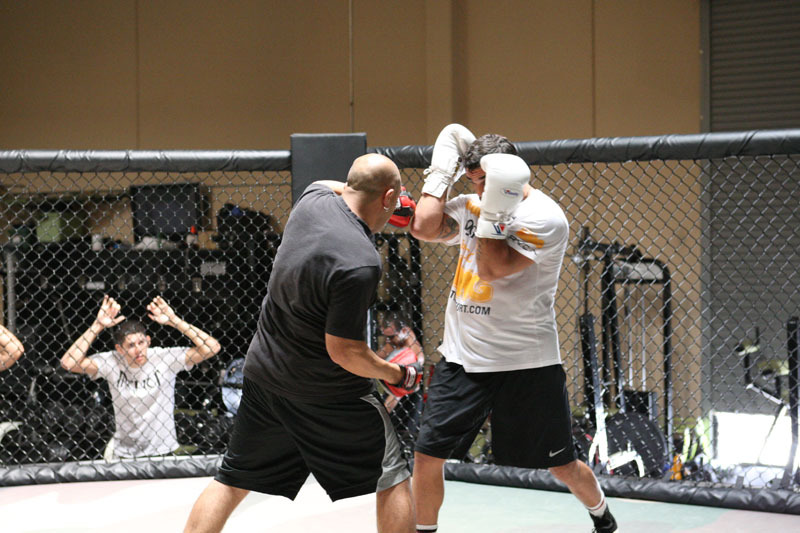 Helping Randy were corner men Gil Martinez (Striking) and Neil Melanson (Grappling). 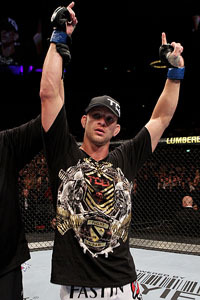 Randy took on fellow Hall of Fame fighter Mark “The Hammer” Coleman and won by submission by Rear-Naked Choke early in the second round at UFC 109. A big part of Randy’s success, other than his great training partners at Xtreme Couture, is due to his supplement line XCAP and the job our blood doc John Fitzgerald has done with diet and XCAP’s supplements to keep Randy’s body at the top performing level fight after fight.